Jim focuses his practice in the field of intellectual property. 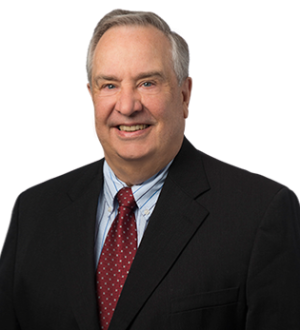 A registered patent attorney and professional engineer, Jim's practice focus is on U.S. and international patent and trademark applications, patent and trademark infringement... Read More. David Nagle is a Registered Patent Attorney who has been with the Intellectual Property & Technology Service Group since its inception. He holds an advanced engineering degree, and his technical knowledge consistently allows him to... Read More.